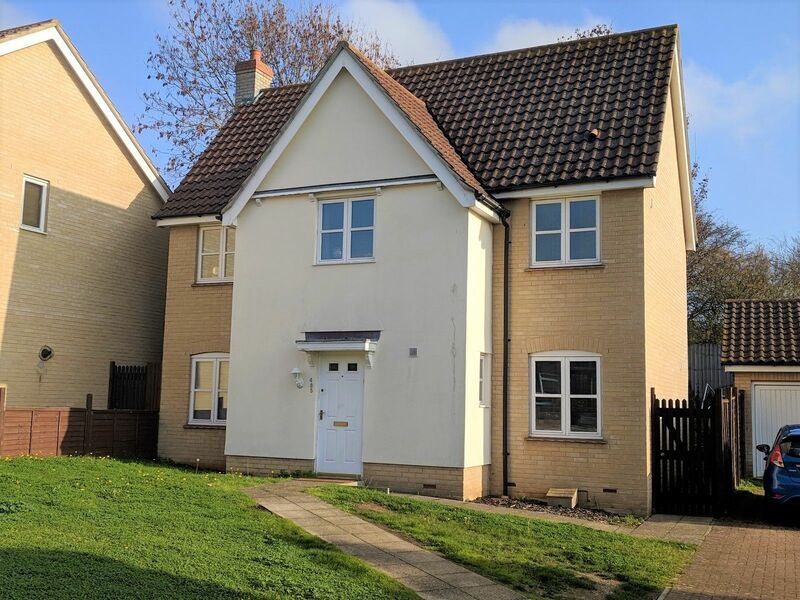 LARGE MODERN 3 BEDROOM DETACHED HOUSE SITUATED TO THE SOUTH-WEST OF IPSWICH EASY ACCESS TO THE A12/A14. QUIET LOCATION, LARGE LOUNGE, CLOAKROOM, KITCHEN/DINER, EN-SUITE TO MASTER BEDROOM, FAMILY BATHROOM, PARKING AND GARAGE. MUST BE VIEWED.